Over the centuries, religion has been a significant source of inspiration and motivation for architects worldwide. 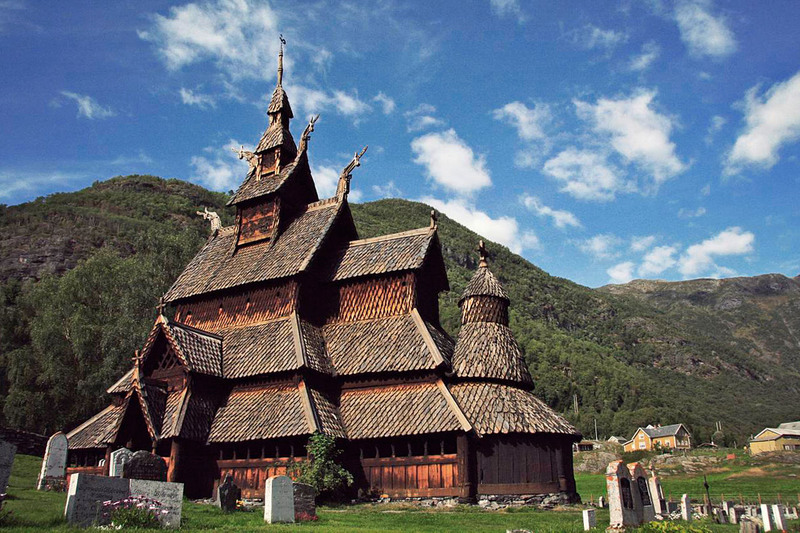 In fact, some of the most stunning landmarks today, were designed in the name of religion and Borgund Stave Church makes no exception. 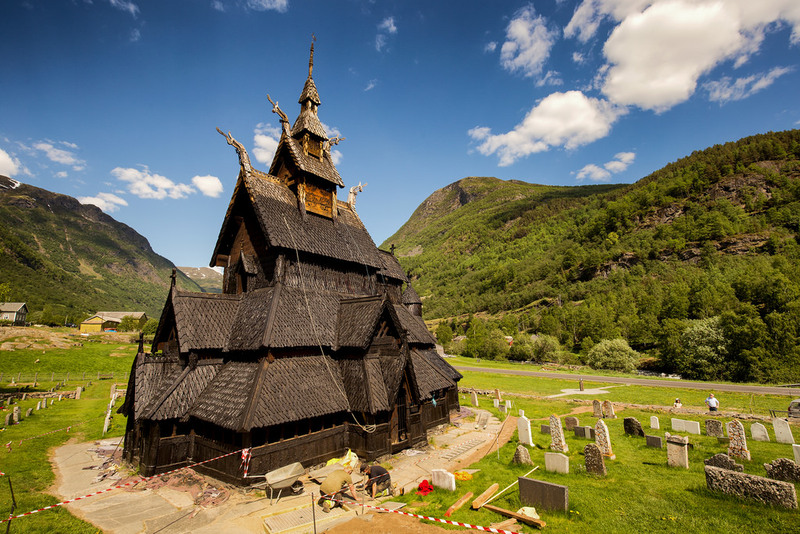 Aside from being the best preserved stave church in the world, Borgund Stave Church represents medieval struggles, hope and beliefs. In 1153, Scandinavia was just getting acquainted with the beliefs promoted by early Christianity. Norway separated from the region and used the area of Nidaros (today’s Trondheim) as the centre of its newly formed province. Usually, religious organizations have strived to design big, imposing churches, that would reflect God’s greatness. However, the Nors lived in tiny rural communities, which required many smaller churches. 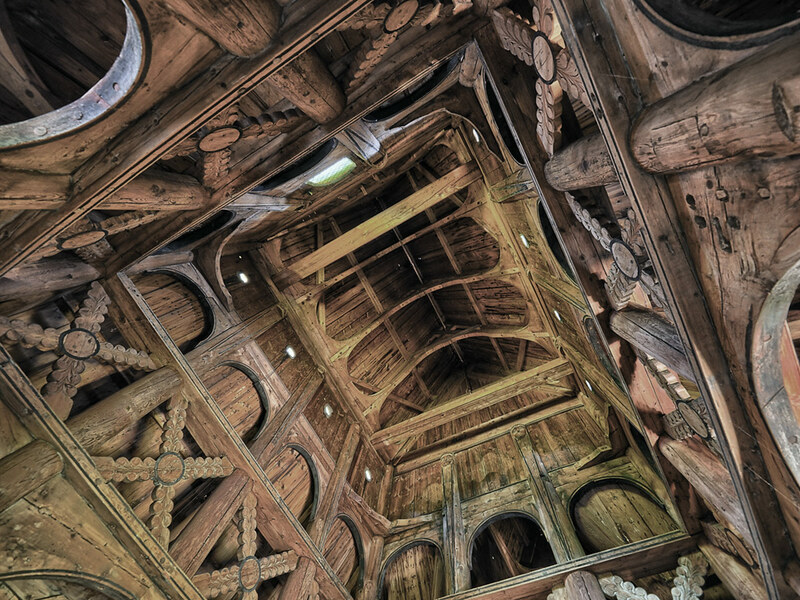 Even so, the Borgund Stave Church is impossible to miss due to its unique, seemingly surreal structure. The construction looks as, if few churches were laid on top of each other. 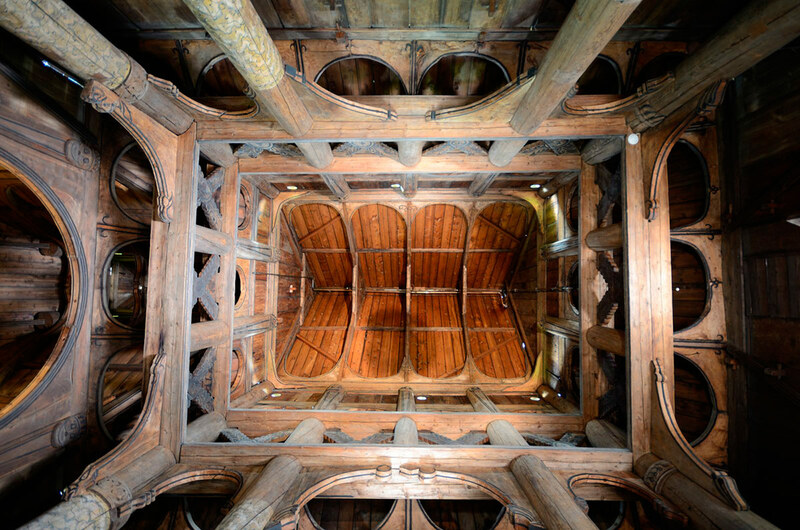 The bright colors of carefully crafted wood make the church more imposing, while bringing visitors close to a great national treasure: stave wood. 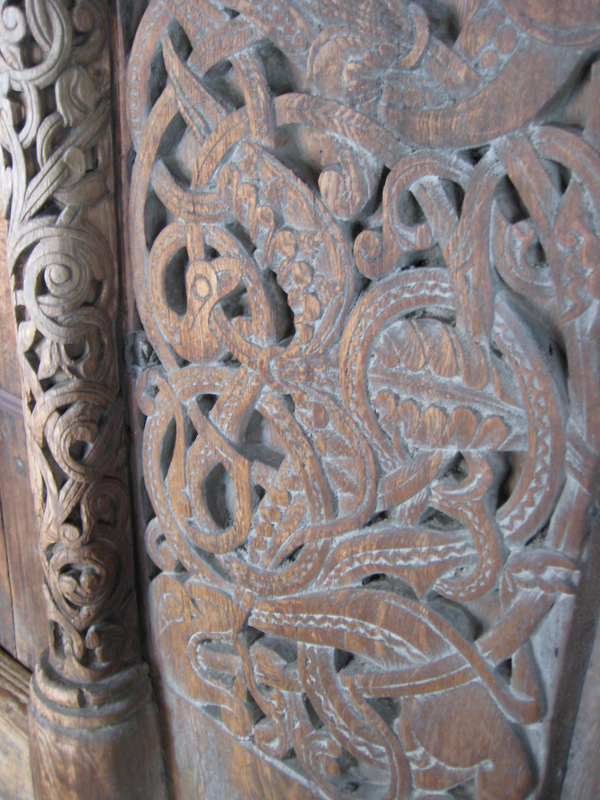 Due to their experience, the Norse knew, that no wood can stand the test of time on its own. 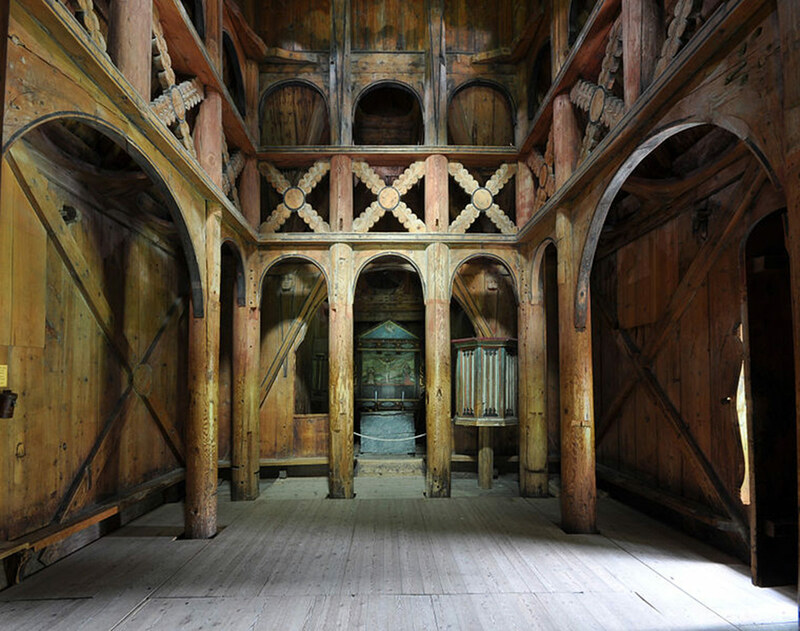 So, the Borgund Stave Church was built on a stone foundation, on top of which lies a giant sill frame. 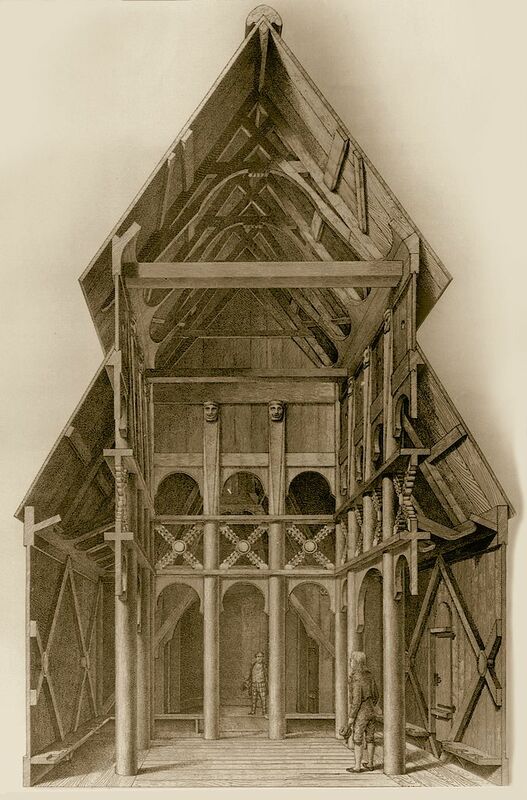 Unlike other wooden buildings, which lasted for a few decades at most, this construction technique preserved the material for centuries. 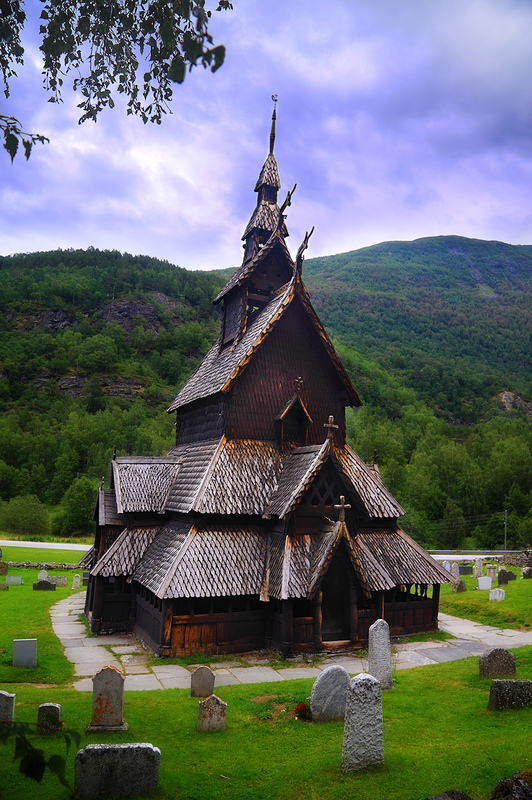 Though the Borgund Stave Church remained preserved, there were a few elements added over the centuries. The interior hosts a 17 century altar, a 16 century storage space for altar vessels and a lectern. Imposing design, unique strategy and stunning attention to details, creates a magical blend for a history enthusiast, or an art lover. 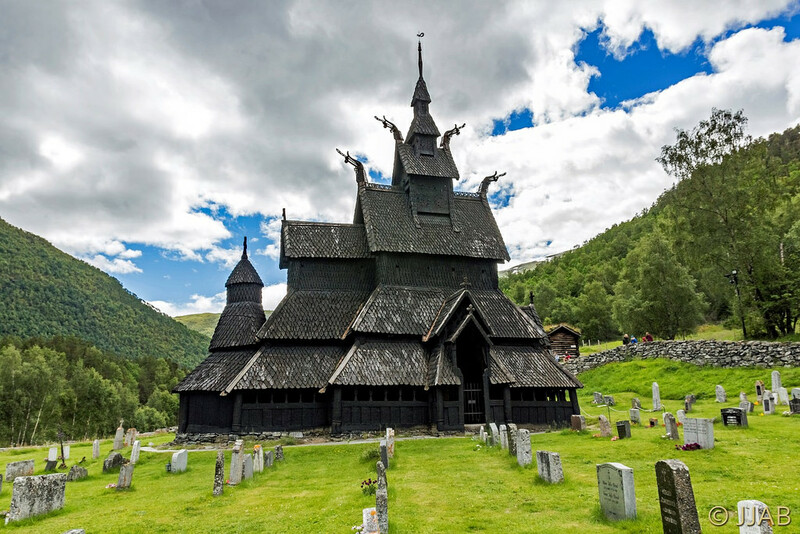 The Borgund Stave Church is a proof of the perseverance, skill and passion, that defined one of the most fascinating European people: the Norse.